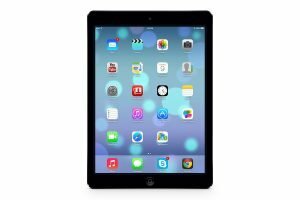 iPad Repair – We repair all types of iPad and deal with all iPad repair problems, from a broken screen to the home button not working. iPad not charging or the home button and volume doesn’t work? We can fix all of these issues and the iPad models listed below.